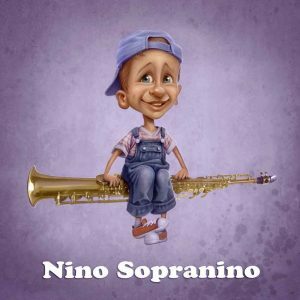 The show features the whole saxophone family, from the bass saxophone to the sopranino saxophone. During the show which lasts 50 minutes, the sounds of classic, funk, jazz, pop and rock music are introduced to the enthusiastic children. The show can be presented in all languages. – Very fine production. The show had it all, it was funny, emotional, and above all, great music. – The show can entertain anyone, young and old. – Lovely show, great arrangements. Since 2004 SAXITUDE has been exciting music-lovers all over the world. SAXITUDE play with a lot of energy and a healthy sense of humor. It's a vibrating live band that blends jazz, pop, funk and rock grooves.